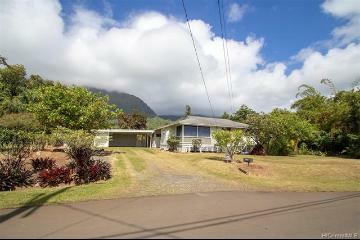 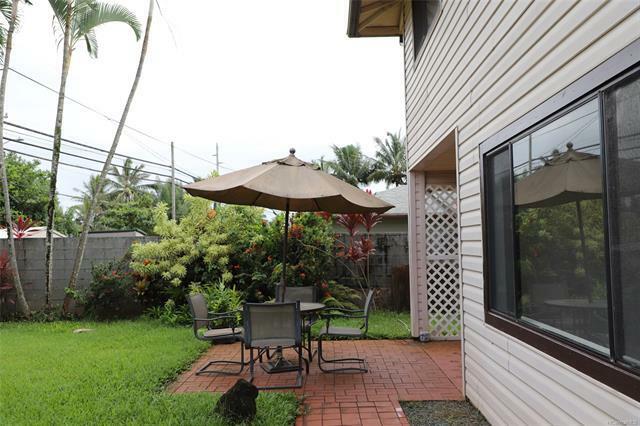 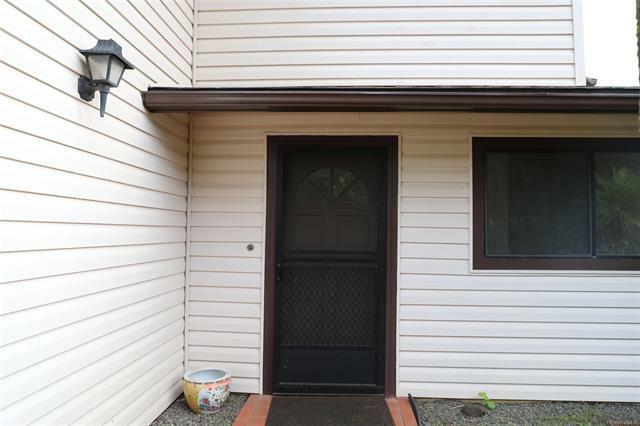 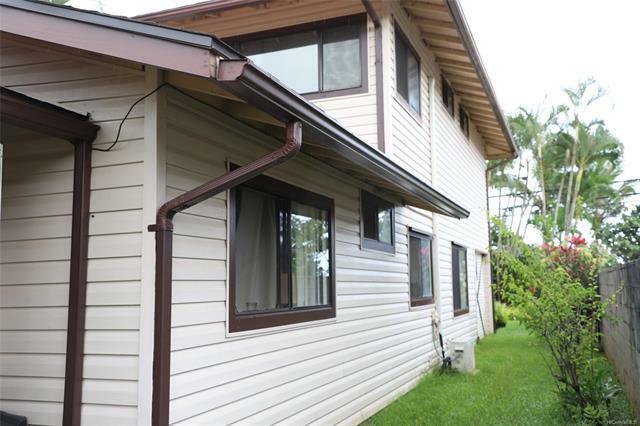 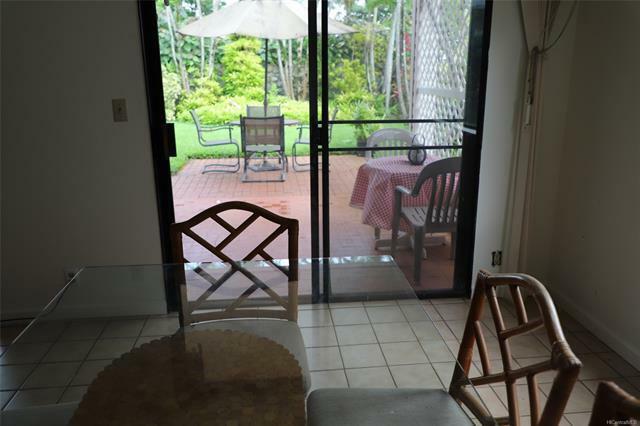 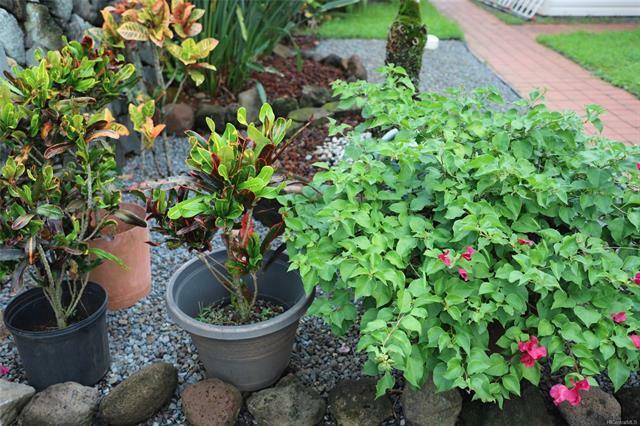 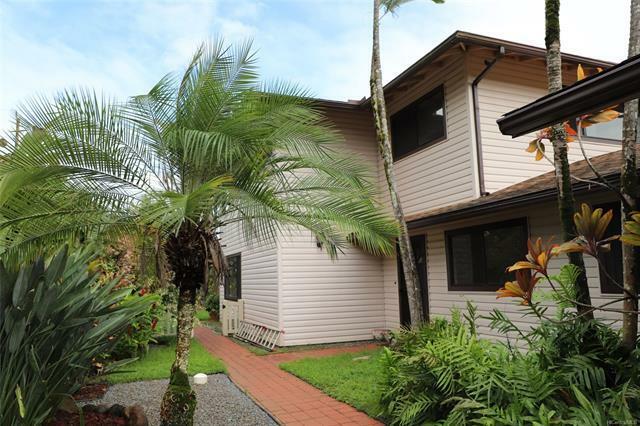 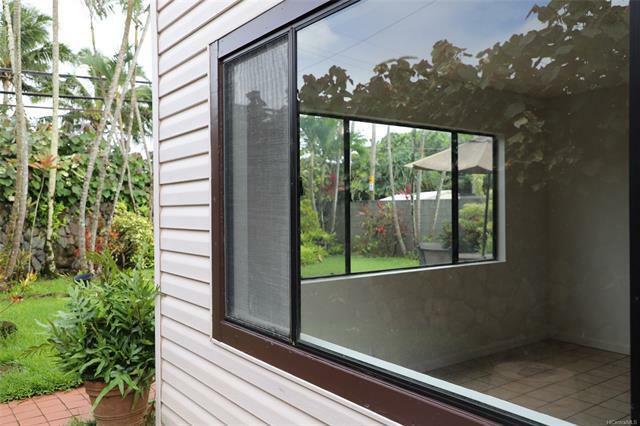 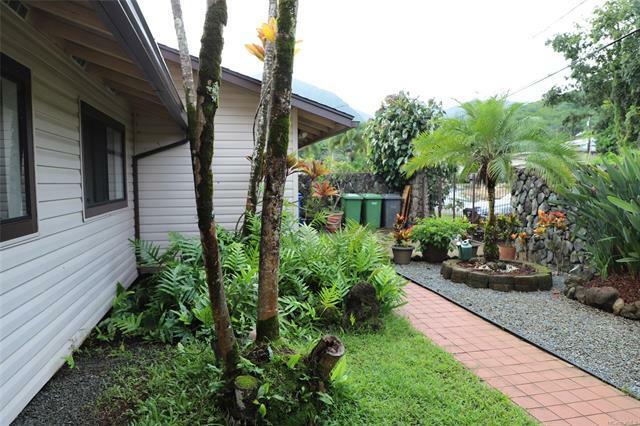 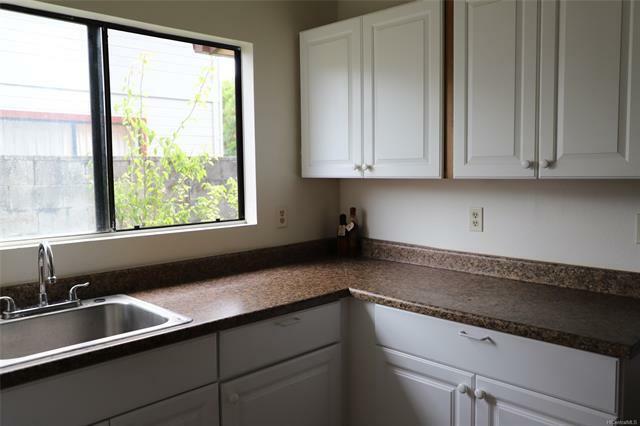 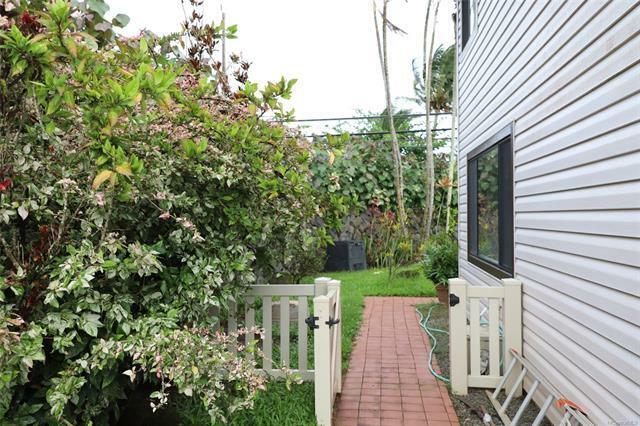 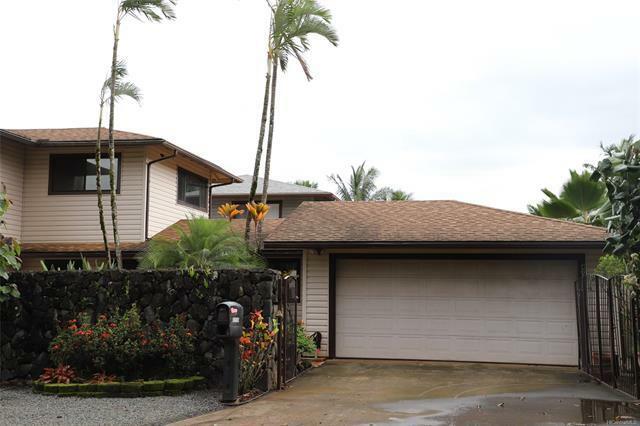 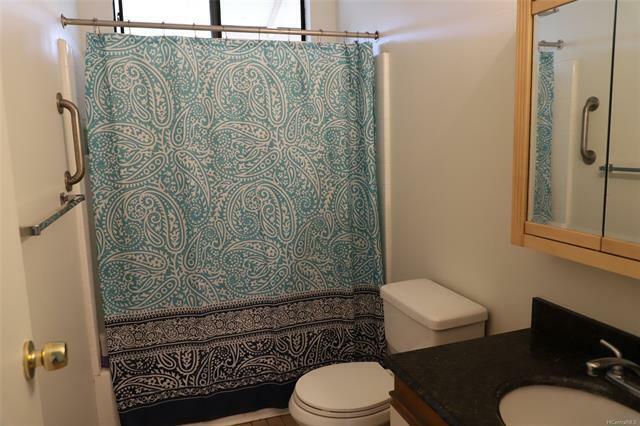 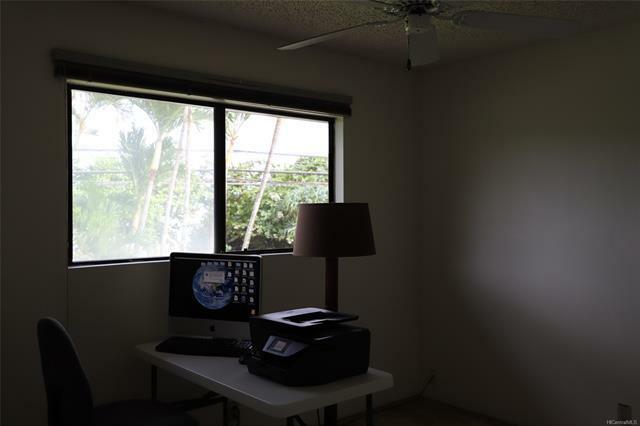 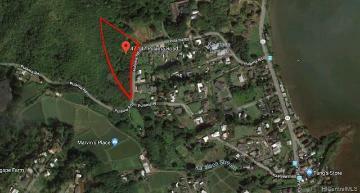 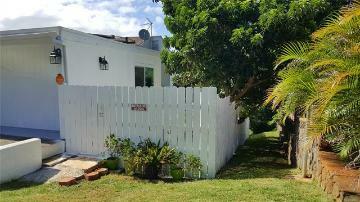 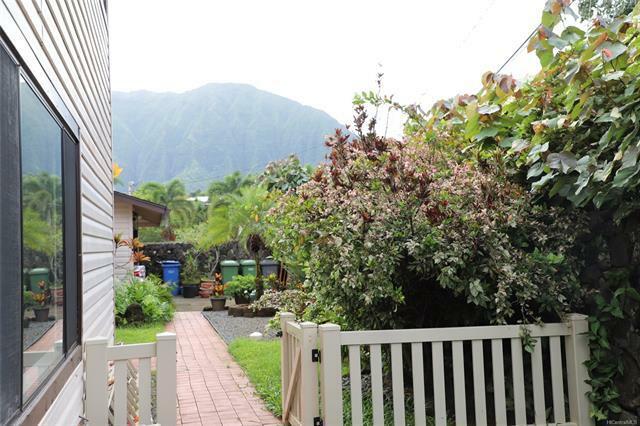 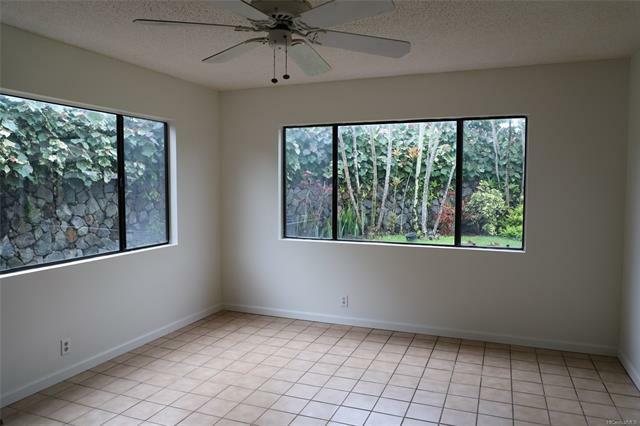 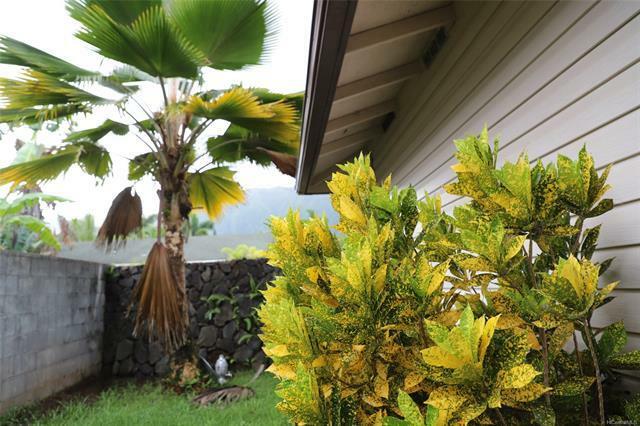 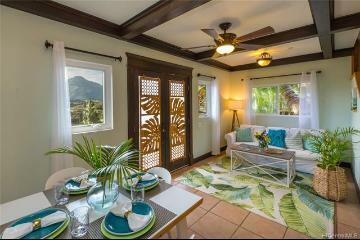 Excellent corner lot location in peaceful Kaneohe. 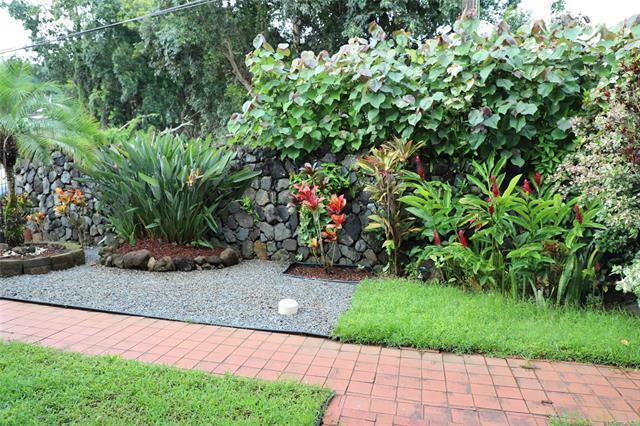 Beautiful level lot, perfect for pets, parties, or expansion. 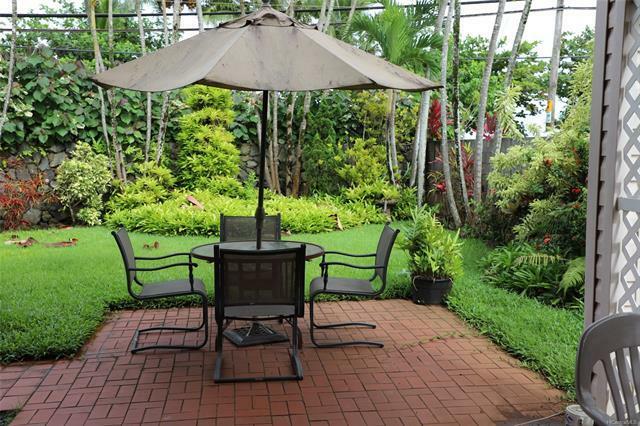 A short commute to town, yet far enough away that you can still enjoy your own private country paradise. 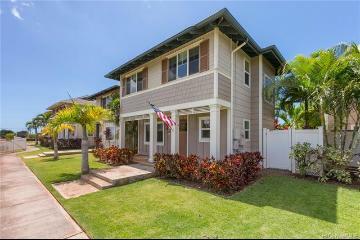 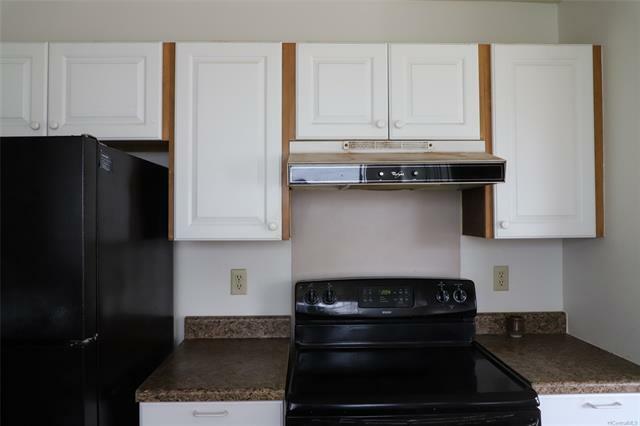 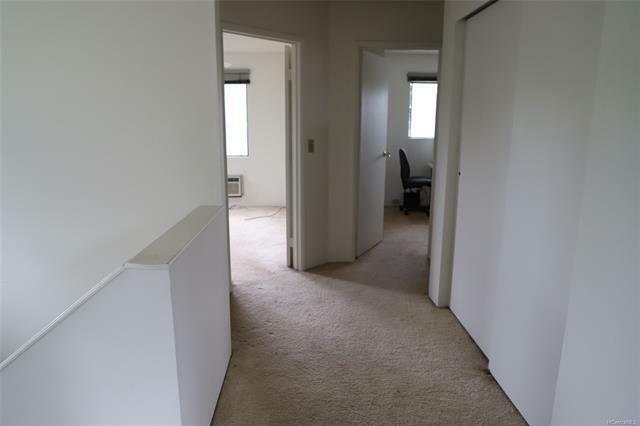 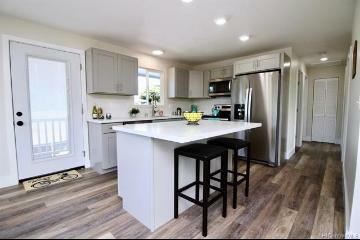 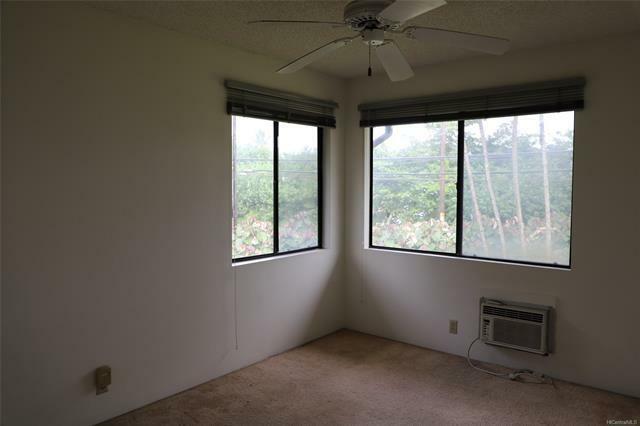 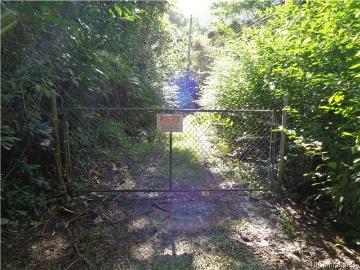 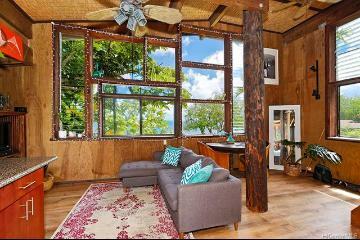 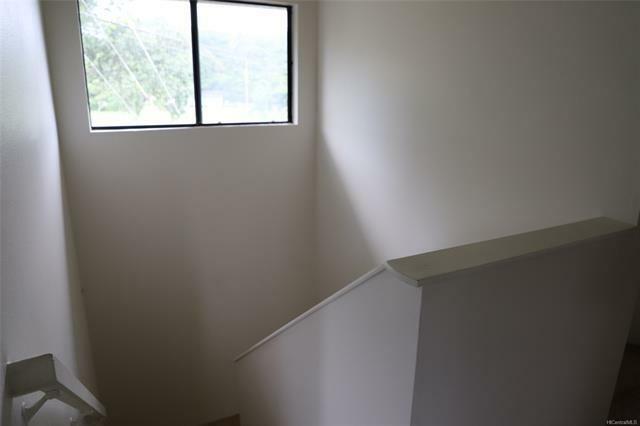 So many possibilities..
47-106 Pulama Road, Kaneohe, HI.